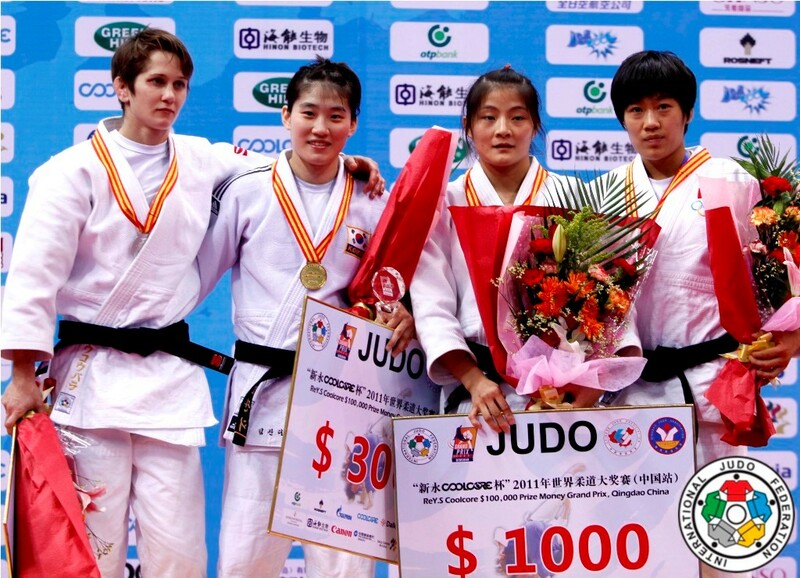 Greek judoka Ioulietta Boukouvala was 2003 and 2005 European U23 Champion U57kg. 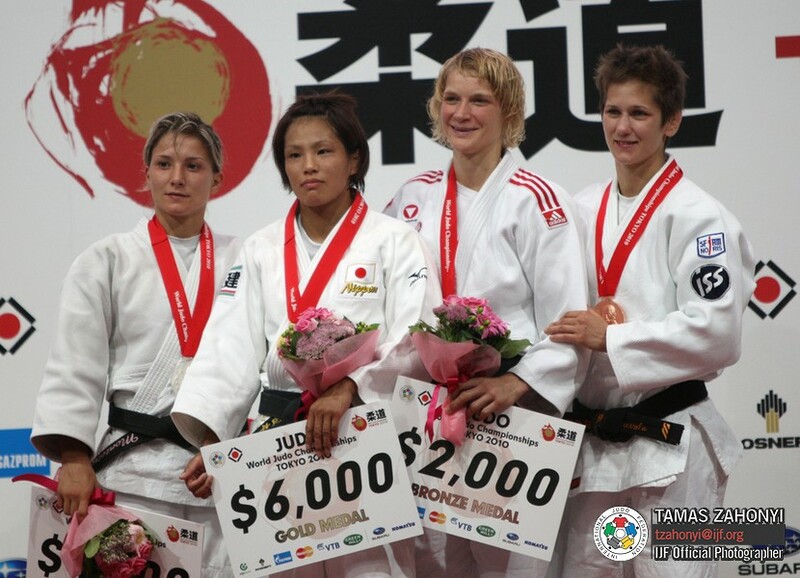 She won a bronze medal at the World Championships in 2010 U63kg.Ioulietta Boukouvala won the Grand Slam in Paris in 2009. She captured gold at the Balkan Championships in 2003 in Belgrade.